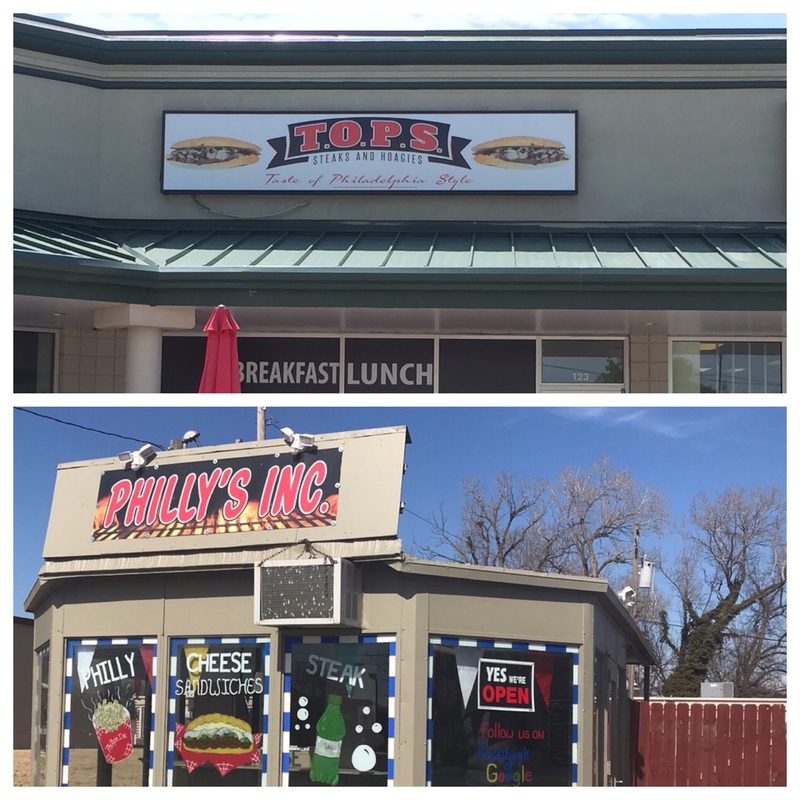 Two Philly cheesesteak restaurants in Wichita appear to have closed down – Wichita By E.B. 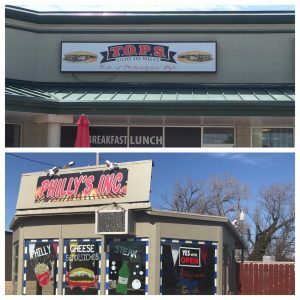 After the Charley’s Philly Steaks review, readers started weighing in on the statuses of the only two locally owned Philly cheesesteak restaurants in town: Philly’s Inc and T.O.P.S. Steaks and Hoagies. 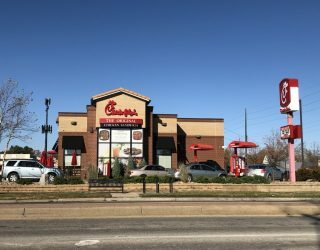 Since it has been a while since I’ve been to either restaurant and I hadn’t heard any news on them, I decided to stop by each one. There were no signs that either were closed for good but both places also were closed when they were supposed to be open. Some friends that work in the areas also told me they haven’t seen either place open for a while. Both Facebook pages have been bare for over six months and multiple messages and phone calls were left unanswered. Google currently lists Philly’s Inc as a permanently closed business. So from what I’ve been able to tell it appears both have closed down. If you’re in the mood for a Philly cheesesteak, the two local places in town dedicated to the sandwich are gone. Time for you all to weigh in the comments below. My son and I especially two friends of mine loved Philly’s Inc they’re sandwiches and fesh cut french fries were the bomb I especially love the Philly’s chilli cheese dog best one I’ve had by far just so sad to see it go,I’d give it ten stars if that were possible,thank you Philly’s Inc,we miss ya!!! Pepperjax is entirely passable. Not local, blah blah blah, but worth a try.